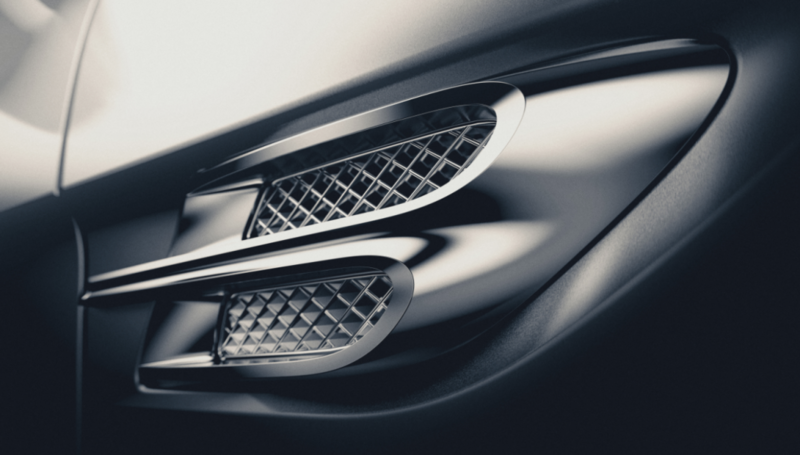 Bentley today officially revealed details of the 2016 Bentayga crossover. Presented here is the unedited press release that accompanied that news. Written by: Tom Appel on January 13, 2015.on March 22, 2019.